If you’ve decided to sell your home on ForSaleByOwner, you’ve made the right financial decision for your situation. With some elbow grease and smart planning, you can do it yourself (DIY) and accomplish all the things necessary to get your home sold – most importantly, selling your home for top dollar. In order to determine a fair listing price for your property, you’ll need to perform a comparative market analysis (CMA). A CMA is an evaluation of comparable homes which have recently sold in your neighborhood. ForSaleByOwner offers Pro Pricing to help you choose the right price for your home. The report will include recommendations for repairs, comparisons to homes recently sold in the area, and an estimate to help you sell. 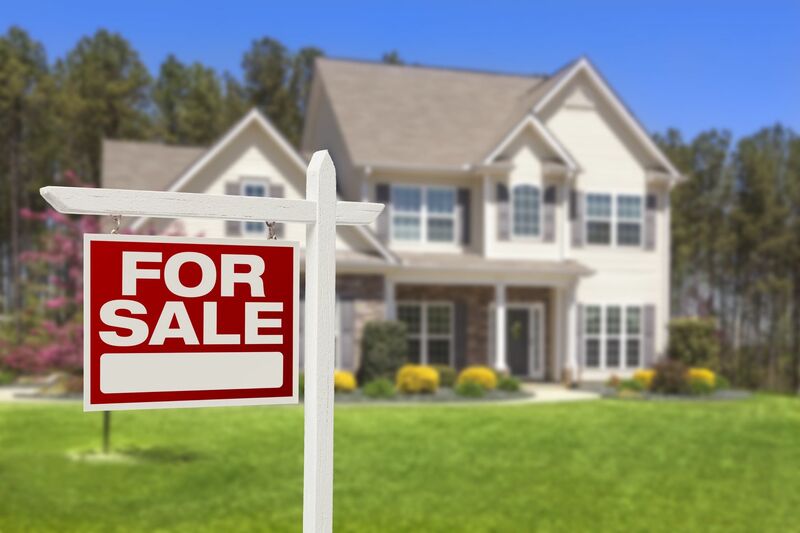 Marketing your home through ForSaleByOwner is a snap. First, survey the online listing options, including MLS, and decide which ones are right for you. Next, write a stellar description of the property and take great photos of your home’s interior and exterior. Once your fleshed-out listing is live on your selected sites, share, share, share! Have friends and family help spread the news, and be sure to leverage social media on getting the word out. Your online listing will help, but nothing sells a home like an open house. Come up with a showing schedule and make your preparations. Everything should be spotless and staged to show off your home’s outstanding features, function and flow. Anticipate buyer questions and have extra property flyers printed for buyers to take with them. You’ve got an interested buyer — congratulations! Use our Find a Pro feature to locate a real estate attorney who can help you with the legal paperwork coming your way. Now it’s time to work up a negotiation strategy and decide whether you’d rather talk with your prospective buyer in person, via the phone or online. Determine the lowest price you’re willing to accept and establish any concessions you’re willing to make. If your home has been on the market a while, look at those CMA tools again to see how conditions may have shifted. Now that you’ve got an offer you like, familiarize yourself with our Do-It-Yourself Forms & Guides section. Your attorney will complete the legal paperwork and provide state-specific forms, but you need to know the process as a safeguard against any undotted “i”s or uncrossed “t”s. Now is also the time to contact your mortgage broker to determine your exact payoff amount. During the closing period, you will also be working with the buyer’s inspector and appraiser. Based on what their findings, the buyer might amend their initial offer, but don’t panic — it’s a normal aspect of any negotiation. Once you’ve settled on the final price and any concessions, use the ForSaleByOwner Find a Pro feature again, this time to locate a title agency to close the sale. You and the seller can then agree on a closing date and negotiate a plan for closing costs. Follow these steps to DIY the sale of your home through ForSaleByOwner and look forward to significant earnings!